Ferne A. (Boyer) Bowman, 91, of Palmyra passed from this world peacefully on Wednesday March 20, 2019. Born April 26, 1927 she was the wife of Howard C. Bowman. 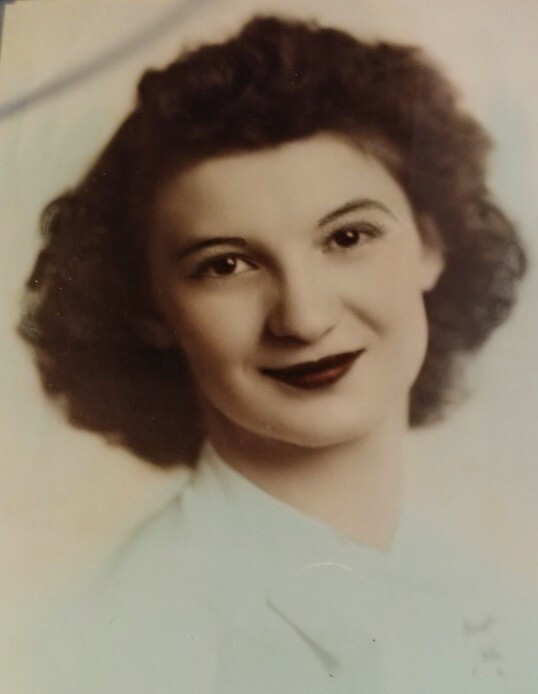 She was a 1945 graduate of Palmyra High School and graduated from St. Luke’s Presbyterian School of Nursing in Chicago. She worked at the Good Samaritan and Harrisburg Hospitals, the Palmyra Ambulance Corp and with the Lebanon Valley Answering Service until 1972. Surviving in addition to her husband are her two daughters, Lana J., wife of Harold Brightbill of Palmyra, and Michelle K. Bowman of Elizabethtown, grandchildren Brian L. Brightbill, Amy J. Collins, and Robin L. Reed, and 5 great grandchildren.